ISIS: Where did they come from and how powerful are they? ISIS, the Islamic State in Iraq and Syria, is discussed daily by the news media and politicians. ISIS is blamed for various events in the Middle East and around the world; various politicians are blamed for the rise of ISIS, or for it’s continued existence; ISIS, or the need to fight ISIS, is used as an excuse or justification for various actions. 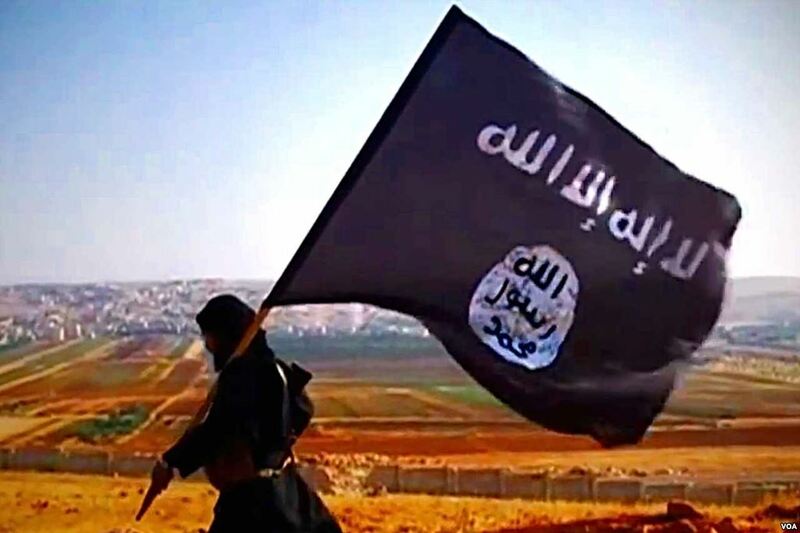 The following list of short videos, articles and other web resources should answer most basic questions about ISIS, their origins and status so that people can have a clear understanding of the group, its history and its current role in the world.